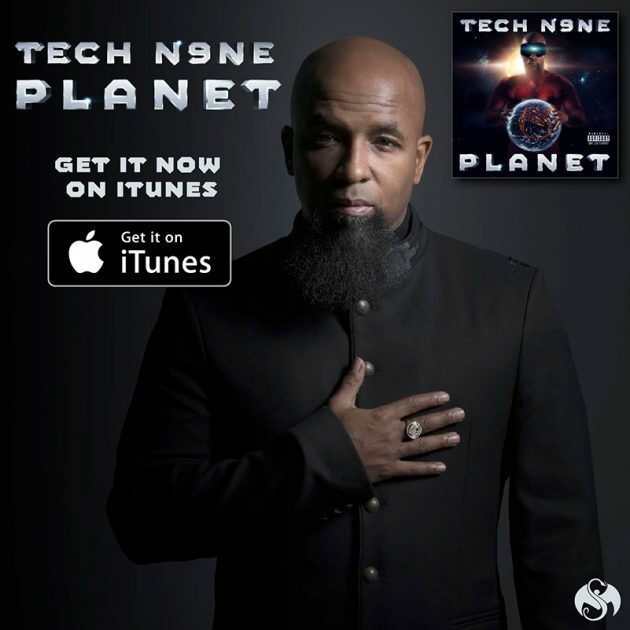 Whether its rappers like Eminem and 2 Chainz or rock legends like The Doors, Tech N9ne loves to work with other artists making amazing music. 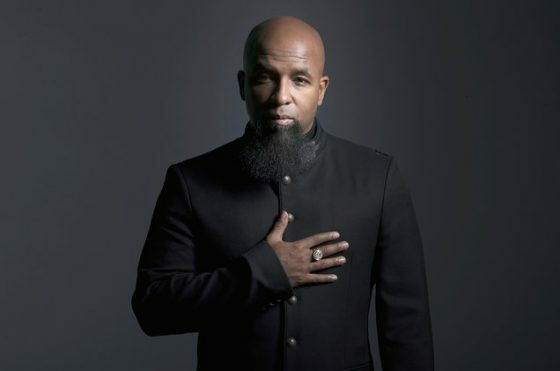 Never one to stop collaborating, Tech N9ne discussed some dream collabs of his as well as one that sounds more rooted in reality (Nas) in a recent interview with Billboard. His travels aren’t done. After joining forces with the likes of Eminem, Andre 3000, Lil Wayne, Ice Cube, and Kendrick Lamar, Tech Nina has his eyes on a few more bucket-list collaborations. “OutKast,” he says. “For them to come back together to rap with me and my brother Krizz Kaliko would be ginormous. Me and Twenty One Pilots would be wonderful. Me and Nas, I think, is right around the corner.